We live in a world where governance is increasingly important and can be a driver to value. In private equity investments, a big part of the governance picture is the make-up of the board. On a practical level, private equity investors often initiate the process of introducing a chairman (or an NXD) to the investee board. 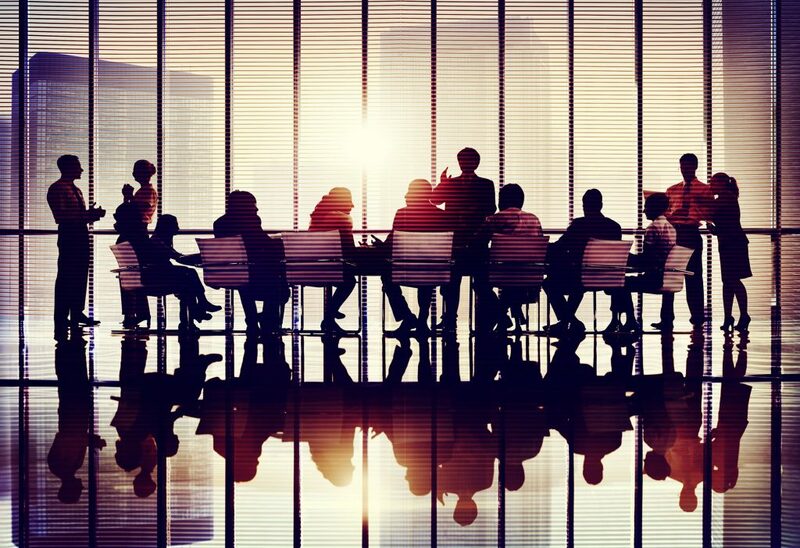 Such a non-exec can bring much needed independent perspective and can sit outside the internal running of an organisation, challenging groupthink and encouraging a culture shift. The experience, independence and expertise of the non-exec is of particular value to a business in the thick of the scale-up phase, where strategic thinking, value focus and a wider perspective is essential. The foundation of all good and innovative governance is value and service. Simon Witney (Consultant at Debevoise & Plimpton LLLP) studied this Private Equity governance model extensively for his PHD – The corporate governance of private equity-backed companies. He observes that the alignment of stakeholders and protection of their interests alongside the “fit for purpose” governance agenda of a private equity investor adds incremental value and focus to boards, especially when compared to the more complex arrangements in public companies. On 5 December 2017 the FRC published its Proposals for a Revised UK Corporate Governance Code with responses due in February from consultation. The aim is to establish a voluntary code of conduct to support and embed ongoing transparency and independence within corporate culture post-Brexit, to keep the UK globally renowned for its corporate governance framework. In June 2017, the FCA published its report on asset management, concluding that 25% of all operating boards should consist of independent NXDs. This has led to a surge in industry demand for additional NXDs for authorised management funds. At Frog, we have reviewed our thinking on what good governance looks like. For the last two years we have had an independent non-executive Chairman of our Management Company and a separate non-executive chairman of our Investment Committee. This model is unusual for the industry. Our view is this: the separate and independent non-executive roles continually ensure and review the disciplines in the business, improving the diversity of thinking, perspective and the level of contention and challenge. The Chairman of the Management Company can be investor-focused, bringing other fund expertise. The Chairman of the Investment Committee can concentrate on the asset base, have reference to the “fund envelope” and at the same time, challenge groupthink and loud voices. Most Investment Committees will demonstrate over time the complex, internal politics and dynamics involved in a private equity fund. We believe that by establishing a different more robust structure and process, the “noise” has less chance of getting in the way and the “difficult decisions” have a higher probability of being right. The Leadership Framework: Do Management Bestsellers provide Applicable Insights for CEOs?